Located just inside Central Park’s Walled Garden is Central Park Cafe, there are plenty of toys to keep the kids occupied while you sit amongst the fine greenery and colourful blooms of the garden while many species of birds, butterflies and a few of the local squirrels scurry around you. There is also a picnic area, with benches and tables where you can sit out and enjoy your own food. 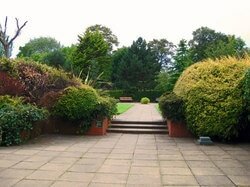 The Cafe & Walled Garden is operated by The Friends of Central Park volunteers who serve hot & cold drinks, snacks & food. Money raised is put back into the garden & park to help improve your visit. 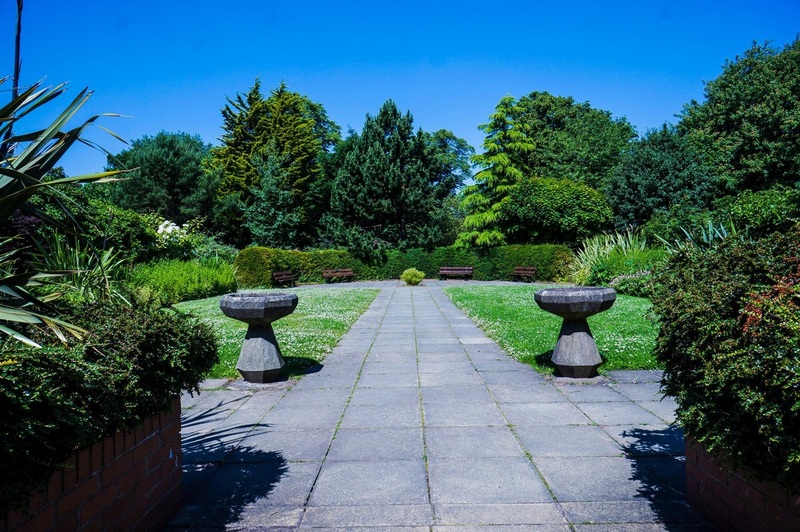 If you would like to book the Walled Gadren or the Park please fill out the form below and a member of Wirral Council booking team will get in touch to discuss if any cost is needed to be paid. Please note, If you wish to book the Walled Garden during the opening hours of the cafe then only part of the garden can be used (an area will be fenced off for you to use). This is so members of the public can still access the toilets and cafe. If you wish to book the Cafe as well as the garden an extra fee for this will need to be paid to the Friends of Central Park.